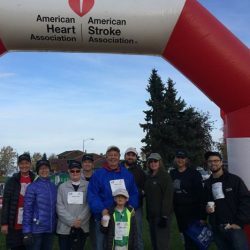 Each year we field a team, working together with NANA and the corporation’s family of companies, to help fight heart disease and stroke. Kuna has participated in this program for more than 10 years and is excited to have recently been assigned a segment of Arctic Boulevard near the Midtown office. 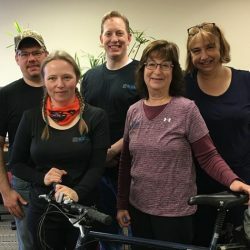 This celebration of community and health kicks off the summer biking season in Anchorage, although we have employees who bike year-round. 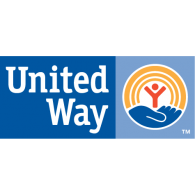 Annually, we contribute to the United Way. 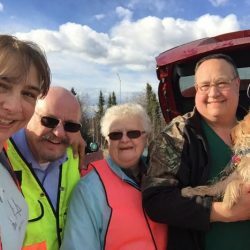 Over the past six years, our employees have raised $32,500 for causes in the Anchorage community and in the NANA region, including the Aqqaluk Trust, which provides scholarships for NANA shareholders. Copyright @ 2018 Kuna Engineering All Rights Reserved.